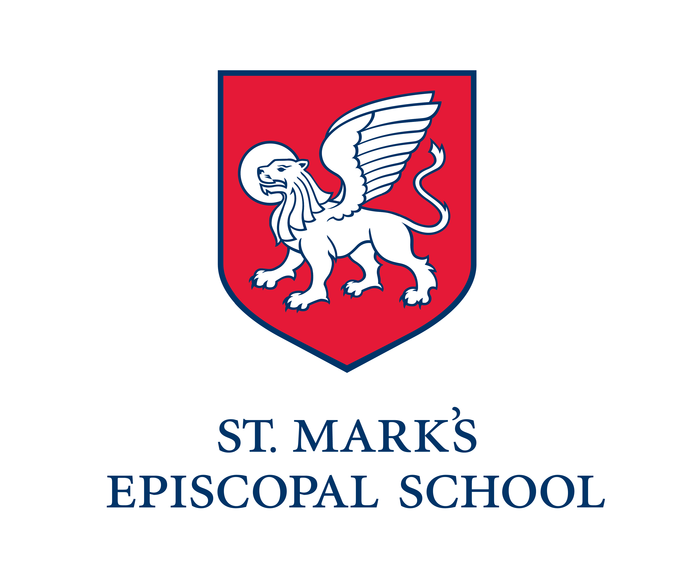 St. Mark's is using Smore newsletters to spread the word online. We are excited to share important news and volunteer opportunities directly with you through this new bulletin. Check your inbox on Thursdays for the latest Parent Guild news. Join us on October 3 at 8:05 a.m. in the cafeteria or 6:00 p.m. in Hauser Hall. Parents on the 8:15 a.m. drop off schedule are welcome to bring their children to the morning meeting. Scarborough Fair is our annual Halloween carnival on October 27 from 3:00-7:00 with fun events for all ages. We had a great kick-off planning meeting last week, and it is not too late to join the fun. Areas we need expertise include: Decorations, Marketing, In-Kind Donations, Event Set Up and Break Down. Ready to Volunteer? Send us an e-mail at parentguild@stmes.org. Don't miss out on your chance to have a Scarborough Fair t-shirt! The deadline for orders is tomorrow, so stop by the Spirit Store tomorrow morning to place your order. Thank you to these generous neighborhood businesses for parterning with us as underwriters for our Fair! Join the Parent Education Committee on October 19 at 8:00 a.m. in Hauser Hall to discuss The Gifts of Imperfection. In this book, Dr. Brown identifies ten guideposts toward living a wholehearted life. We will talk about what living a wholehearted life means as an individual, as a parent and as a member of our school community. Please let us know if you are interested in attending at parentguild@stmes.org. During the month of October, be sure to turn in your Box Tops and Labels for Education in the red or blue boxes in the front reception area. The winning team will be awarded with 50 points for their yearly total! Check your Friday Folders for a list of products and help your students find the labels in your pantry. 10/19- Parent Education Book Club, 8:00 a.m.
10/23- Parent Education Panel Discussion, 6:30 p.m.
10/27- Scarborough Fair, 3:00-7:00 p.m.